The phased transition to EU2015/340 licences was completed at the end of 2016. On-the-job training instructor (OJTI), Synthetic training device instructor (STDI) and Assessor licence endorsements are valid for 36 months. Revalidation can be completed up to 90 days prior to the expiry date. Licence holders must submit a completed SRG1415 form to protect the endorsement and must not engage in any OJTI, STDI or assessor privileges without the correct endorsements being current. Applications made after the expiry date cannot be accepted for revalidations and the endorsement will be considered as expired. 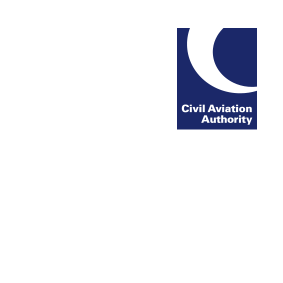 We are reminding Air Traffic Control licence holders of the revalidation period of these endorsements and the obligations of their licence. For more information, see our licence endorsement webpage.